WBAWL coordinates free round trip transportation for pets between Wytheville and Margaret B. Mitchell Spay/Neuter Clinic in Bristol. The van picks up at 6:15 a.m. on the first Thursday of each month at the old Wytheville Recycling Center (across the street from King's) and returns there at 8:30 a.m. on Friday. 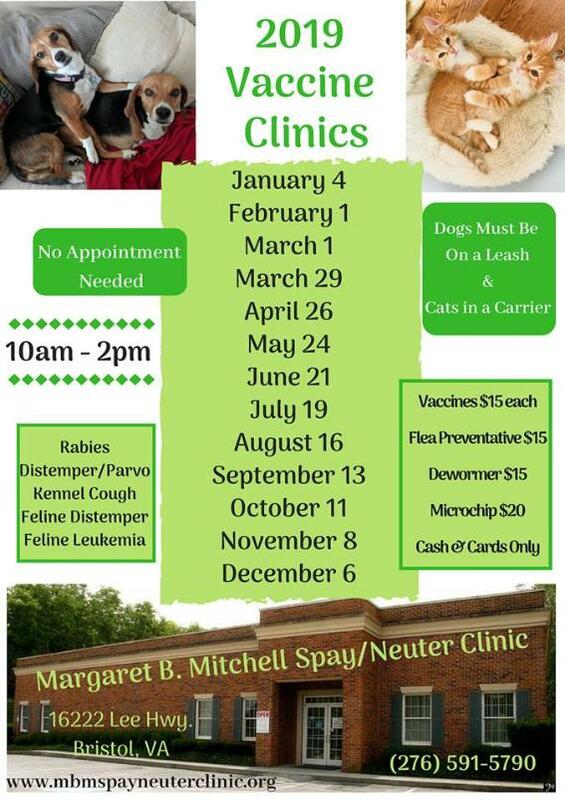 All pets having surgery at Margaret B. Mitchell Spay/Neuter Clinic must be vaccinated against rabies. Either bring proof of rabies vaccination to the van pickup or pay for a rabies shot given at the clinic. WBAWL offers financial aid (a $25 subsidy per surgery) to qualifying families. To request financial aid, you may fill out our financial aid form. WBAWL offers a $25 subsidy per surgery to any Wythe or Bland County resident, regardless of income, for spaying or neutering a feral cat. Feral cats must be in a trap and will be ear tipped. 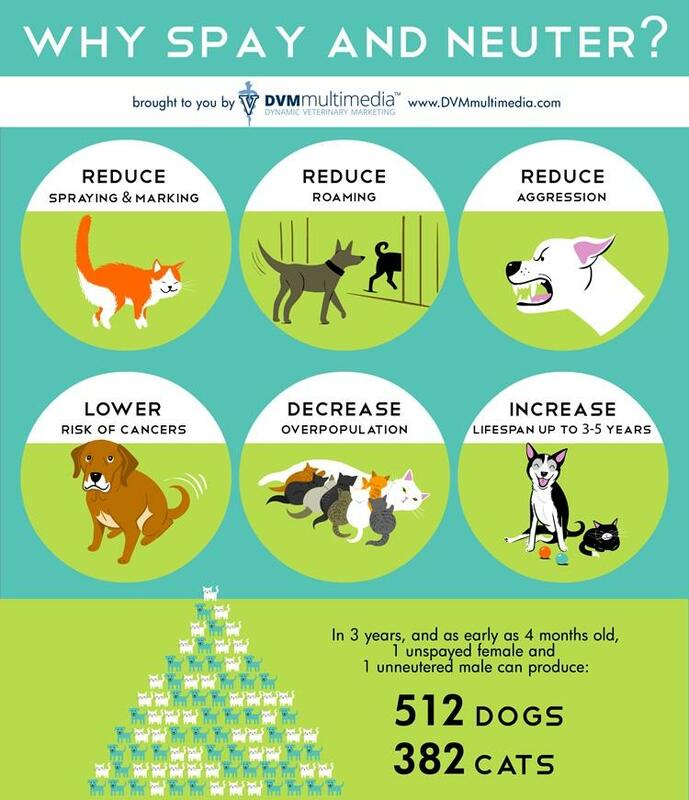 For more information, see feral cat FAQs.